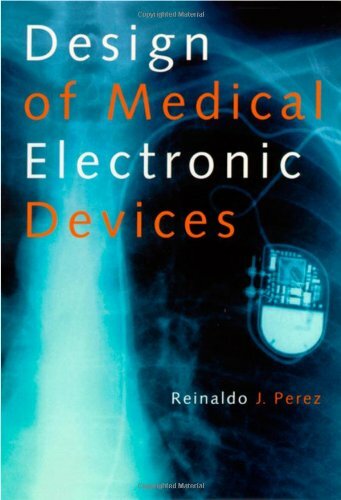 9780125507110 | Academic Pr, February 28, 2002, cover price $160.00 | About this edition: The design of medical electronics is unique because of the background needed by the engineers and scientists involved. 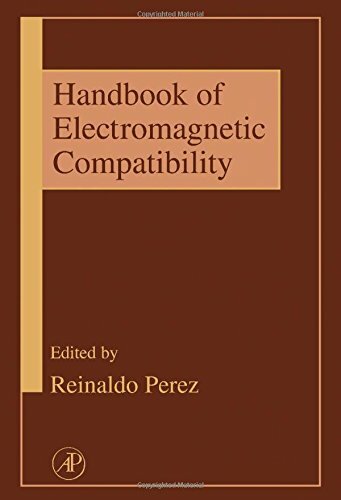 9780125507103 | Academic Pr, May 1, 1995, cover price $225.00 | About this edition: This"know-how"book gives readers a concise understanding of the fundamentals of EMC, from basic mathematical and physical concepts through present, computer-age methods used in analysis, design, and tests. 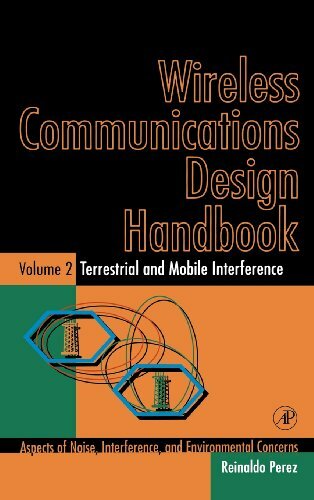 9780125507233 | Academic Pr, October 2, 1998, cover price $180.00 | About this edition: Most books in wireless communications address technical subjects which are relevant to ground mobile systems. 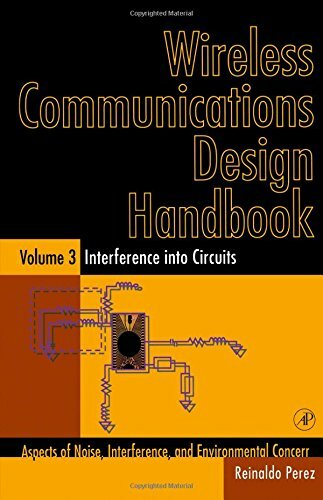 9780125507226 | Academic Pr, October 2, 1998, cover price $180.00 | About this edition: The need for controlling interference and limiting noise problems in wireless communications systems starts at the most fundamental levels of circuit design. 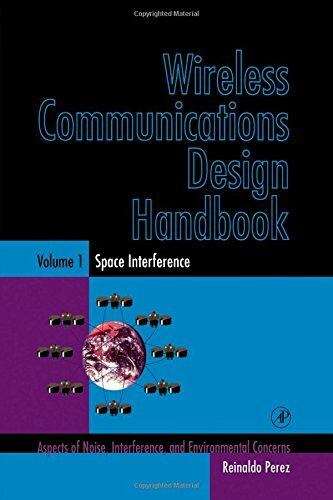 9780125507219 | Academic Pr, October 2, 1998, cover price $180.00 | About this edition: Volume One of the Wireless Communications Design Handbook provides an in-depth look at interference problems in satellite communications.